Online sales will be available until 4pm on the day of the event. Tickets will be available to purchase on the evening of the performance from St Anne’s Cathedral. 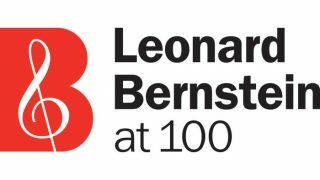 Experience Leonard Bernstein’s finest concert film in an immersive screening at St. Anne’s Cathedral to celebrate #BernsteinAt100. 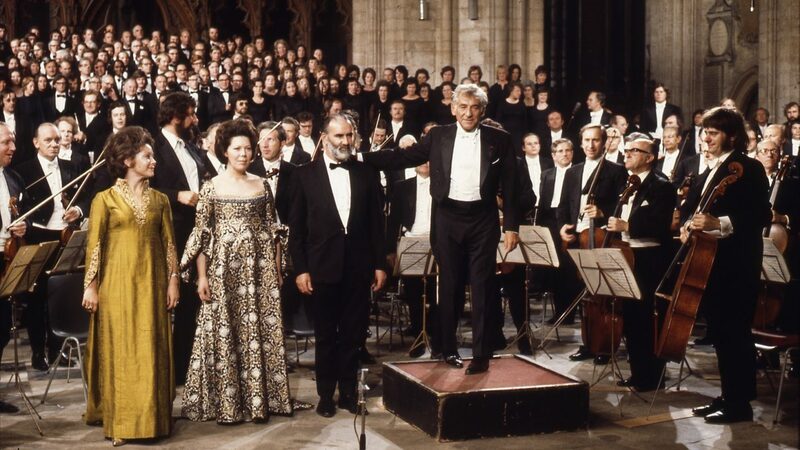 Directed by Humphrey Burton at Ely Cathedral in Cambridge during August 1973, this incredible film showcases Bernstein and Mahler at their best. Show-stopping performances from the London Symphony Orchestra, Edinburgh Festival Chorus with Dame Janet Baker and Sheila Armstrong, along with Bernstein’s passionate conducting make this an unforgettable experience. Featuring a specially filmed video introduction by Humphrey Burton. Signed copies of Humphrey Burton’s biography on Leonard Bernstein and various Bernstein CD recordings will be available for purchase at the Cathedral shop.